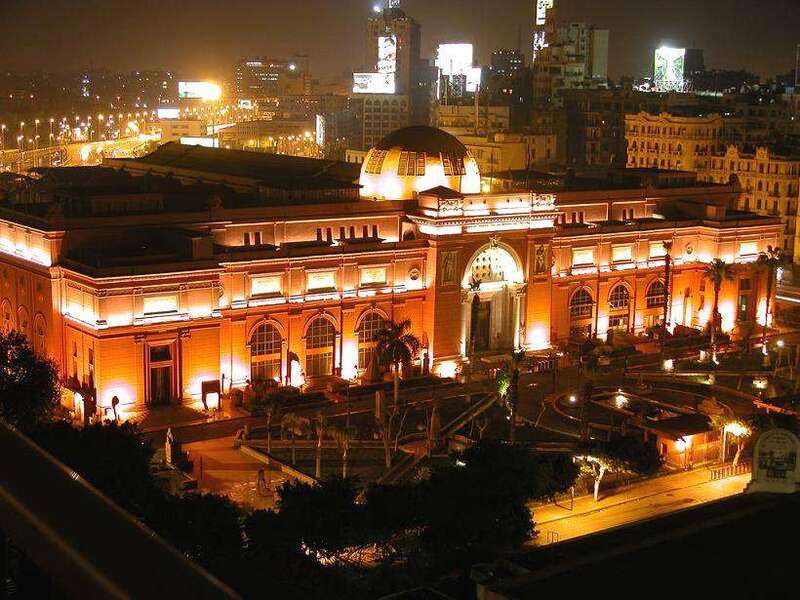 Enjoy a wonderful experience in Cairo the capital of Egypt accompanied by Egyptologist tour guide for one day tour from El Gouna to Cairo by car to visit the Egyptian Museum, Giza pyramids, and the great Sphinx, then we drive you back to your hotel in El Gouna. Book Now!!! Transfer from El Gouna to Cairo & back by a modern private vehicle. Morning time, we will pick you up from your hotel in El Gouna taking a modern private air-conditioned vehicle to Cairo for a private day tour from El Gouna to Cairo. Finally, we will transfer you back to your hotel in El Gouna to end your day tour from El Gouna to Cairo by car. If you want to see Cairo and the Pyramids in the best way then choose this trip and Mohamed Elshemei as a guide if possible. Mohamed is a pleasant and helpful guide who showed us the most important things at the museum and at the sights. It was a good experience from start to finish, good driver who drove well the whole way. Egypt is lovely country, everyone has been friendly and this trip was a fantastic experience, we will definitely be back.